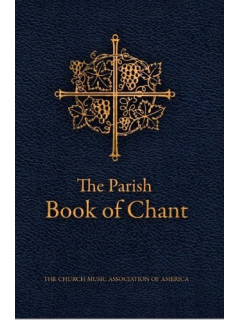 This Simple Choral Gradual provides settings of the approved texts from the Roman Missal, second English edition, for the entrance and communion antiphons for Sundays and Solemnities of the Church year, with accompanying psalm verses as prescribed by the Ordo Cantus Missae. 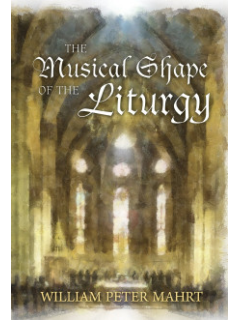 It provides settings of offertory antiphons found in the Graduale Romanum, as well as accompanying psalm verses from the Offertoriale Triplex. 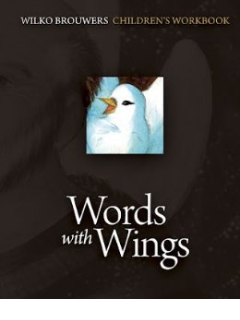 It also provides antiphons and responses for special rites, including the distribution of ashes on Ash Wednesday, the washing of feet on Holy Thursday, the reproaches and veneration of the cross on Good Friday, and the baptismal responses for the Easter Vigil. English translations of the offertory antiphons and all accompanying psalm verses are taken from the Grail Psalter (1963). 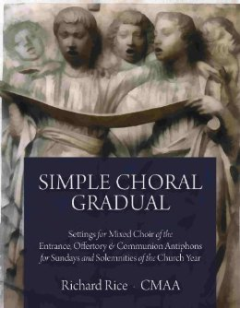 The Simple Choral Gradual is intended primarily for small parish choirs, recognizing the traditional role of the choir to sing these texts. Nevertheless, the antiphons are written to allow, in fact to encourage, the congregation to respond with the choir, following the form of the responsorial psalm.